Video: an airport in Szymany, close to Szczytno in northeastern Poland, identified as a potential site which the CIA used to transfer al Qaeda suspects to a nearby prison. 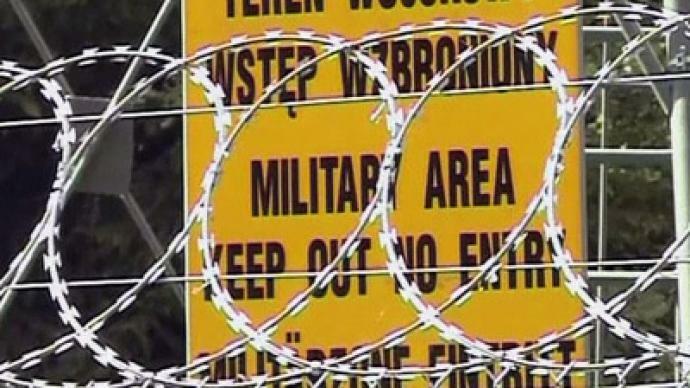 Another CIA-run interrogation 'black site' has been exposed after the confessions of top-ranking Polish officials blew the lid on the dirtiest secret in Eastern Europe. ­The former head of Poland’s intelligence service secret Zbigniew Siemiatkowski has been charged with taking part in establishing a secret prison for the CIA in a remote part of the country. 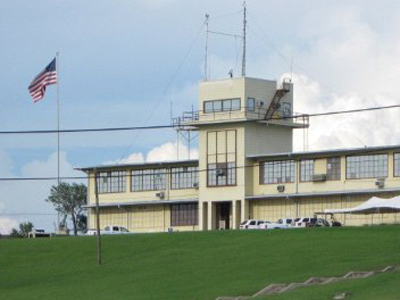 Allegedly, foreign prisoners in the detention center were tortured in connection with America's global war on terror. Siemiatkowski refused to comment on the matter, citing the country's secrecy laws. However, he did not deny the report. Rumors about Poland hosting a CIA-run prison had circulated for years, though the country's authorities dismissed them as absurd. However, the UN and the Council of Europe had long claimed they had evidence of the site’s existence. Former Polish President Aleksander Kwasniewski and former Prime Minister Leszek Miller both repeatedly denied the knowledge of the prison. The official investigation into a CIA-run prison in Poland started in 2008, a year after Donald Tusk took office. It took three years for evidence of the site to come to light. Earlier, two prisoners from Guantanamo Bay, Abd al-Rahim al-Nashiri and Abu Zubaydah, claimed they were prisoners at this ‘black site.’ Polish prosecutors have already given the two “victim status”. According to the Helsinki Foundation for Human Rights, up to eight prisoners underwent “extraordinary rendition” to be tortured in Poland. 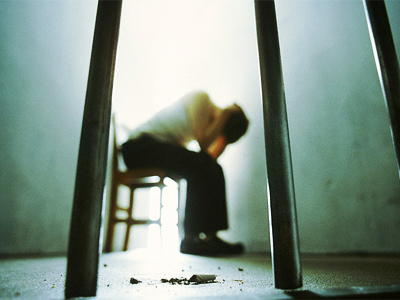 The harsh interrogation techniques used by the American spooks included waterboarding, starvation, cooling of the body, visual and acoustic deprivation for extended periods of time, slamming prisoners against walls, and mock execution, among many other methods. Naturally, torture is not allowed in any European country, Poland included. If it is proven that Poland did in fact allow torture to take place at a CIA facility in their country, the matter could be taken before the European Court of Human Rights. The prosecution of Polish and American agents would also remain a distinct possibility. “We can think about Polish intelligence officers who most probably somehow collaborated with the CIA in establishing this site. We can think about the CIA officers, because if they made it [tortures] in the territory of Poland – it is a crime,” human rights lawyer and head of the legal division at the Helsinki Foundation for Human Rights Dr Adam Bodnar told RT. “But as you most probably know, the US authorities would not give any data regarding them and would not allow them to be extradited,” he concluded. ­Never ever again in Poland? ­Polish Prime Minister Donald Tusk fully supports the high-profile case against the former senior official. Tusk charged that Poland has become a “political victim” of US officials. “This may be painful, but concrete evidence that Poland is no longer a country where politicians can fix something under the table and expect it not to [eventually] come out — even if they do so with the world’s greatest superpower," Tusk stated. 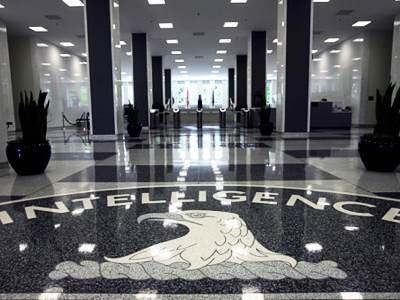 In fact, the Polish PM was left no other choice but to recognize the existence of the CIA prison in his country. Tusk charged that Poland has become the “political victim” of US officials leaking some aspects of their bilateral relations. “Poland is a democracy where national and international law must be observed,” Poland’s PM stated, demanding an investigation into the matter. “Let there be no doubt about it either in Poland or on the other side of the ocean,” he said harshly. “Poland will no longer be a country where politicians, even if they are working arm-in-arm with the world's greatest superpower, could make some deal somewhere under the table and then it would never see daylight,” he said in reference to the ongoing investigation which is meant to ensure that nothing like this will happen in Poland again. The US never disclosed the whereabouts of the so-called “black sites,” but human rights groups named Afghanistan, Lithuania, Poland, Romania and Thailand as the most likely hosts. Lithuania was the first country in Europe to admit it had allowed the CIA to establish two secret detention facilities in 2002-2006. In November 2011, Lithuania faced a lawsuit for hosting a secret CIA prison on its soil when Abu Zubaydah, a prisoner at Guantanamo Bay, claimed he was detained and tortured there.